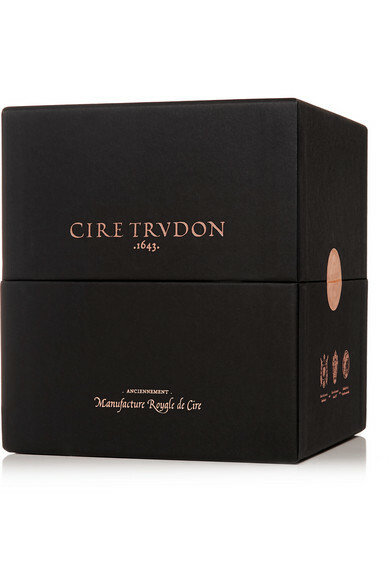 Cire Trudon's 'Abd el Kader' candle evokes the breeze that blows from the Mascara coast in Algeria to the mountains. 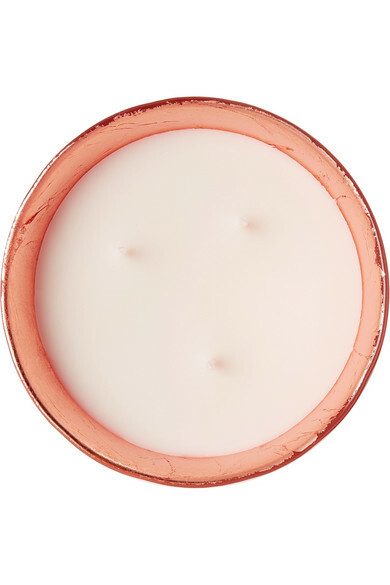 With top notes of Spearmint, Apple and Clove balanced by Ginger and Lemon, it's blended with Jasmine and Vanilla and encased in a rose gold glass vessel that's been handcrafted in Tuscany. The presentation box makes it the perfect festive gift, so pick up the smaller version for yourself.